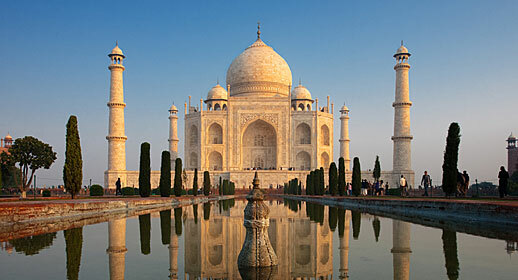 Whether you want to see the famous sites on a Discover tour, set off on an incredible adventure on a GoFor It holiday, or explore off the tourist trail as part of a small group, you’ll find plenty of inspiration in the Saga collection of escorted tours and river cruises to destinations across the globe. Embark on an eastern adventure to the exotic cities of Uzbekistan, an historic crossroads on the Great Silk Route's path across Central Asia. 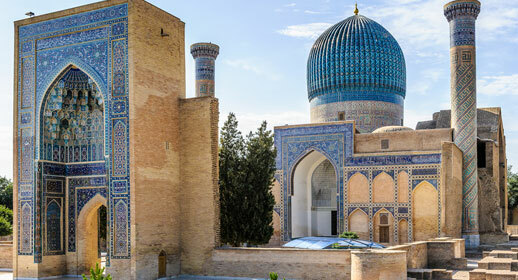 Explore the ancient cities of Khiva, Bukhara, Samarkand and Tashkent where towering minarets, glazed arches and gleaming turquoise domes etch the skyline, and travel across deserts little changed since the days of Genghis Khan, the mighty khanate states and the Soviet Union.